There are many famous bridges in the world. Most of them are the landmarks and a vital part of infrastructures around the world. These below mentioned bridges are the main icon of the city or you can say destination in itself. Explore the amazing work done by engineers in the form of these bridges. This great masterwork is created by Joseph B. Strauss. 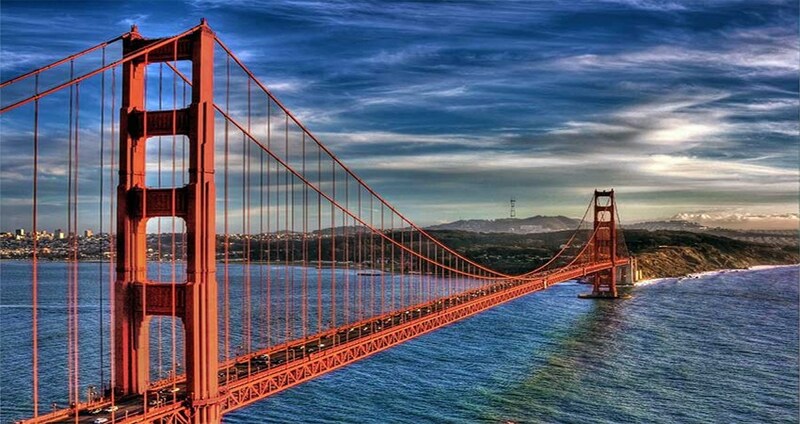 This bridge took 7 years to build and was completed in 1937.It is one of the longest suspension bridge and it is the most famous tourist attraction in San Francisco and California. The color red, orange is painted on this masterwork so that the bridge should be visible through the thick fog too. While driving on this scenic bridge you can have a view of the bay around the bridge. This bridge is built from 1886 to 1894 and it is located in London on River Thames. 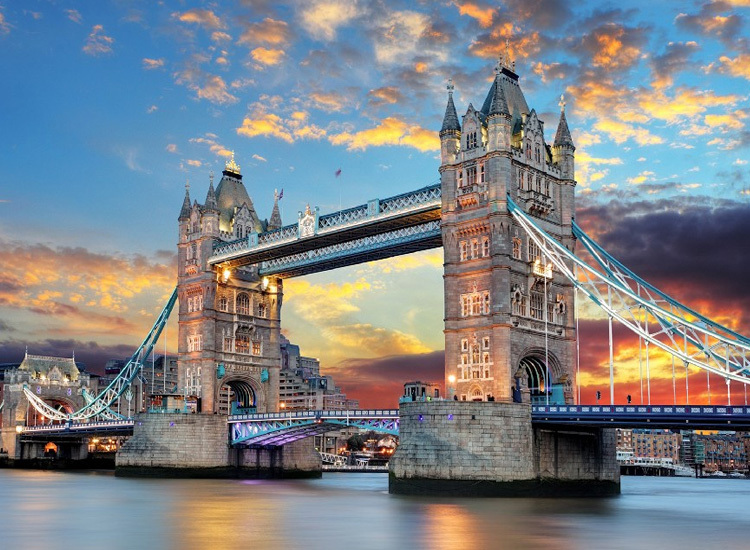 Tower Bridge is a combination of bascule and suspension bridge in London. 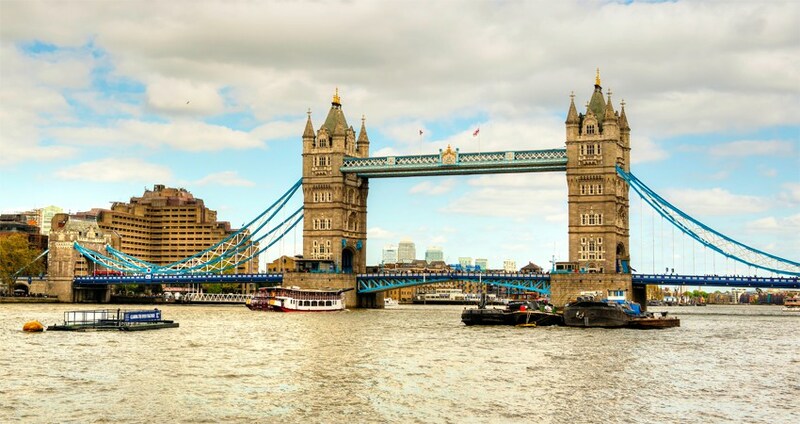 It is located close to Tower of London and both castle and bridge are next to it and are considered to be the most visited monuments in entire Europe. This bridge is built on the Tagus River in Spain. This bridge is a perfect example of ancient Roman bridge building. 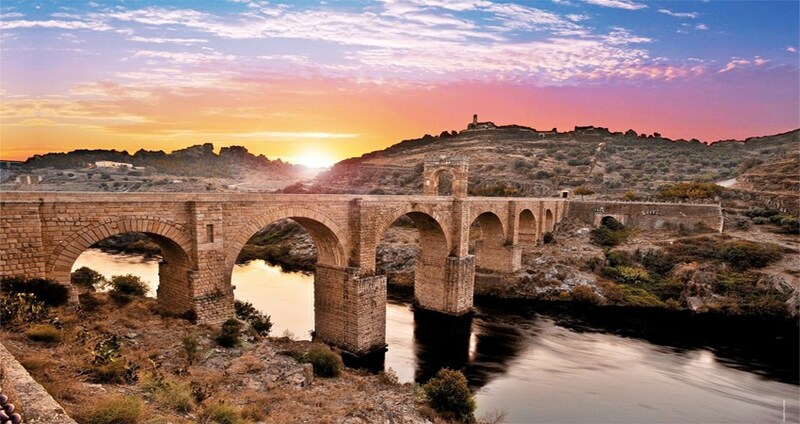 This bridge is in its ruin and the Moors destroyed its small arch on one side while the second one which was placed on the other side was destroyed by Spanish to stop the Portuguese. 15 Most Scary Bridges to Pass Through . 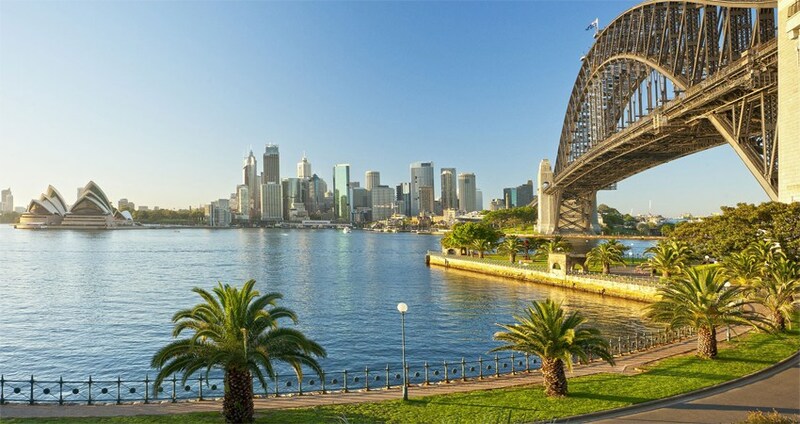 It is the iconic structure in Australia and it is reputed as worlds largest steel arch bridge which has a height of 440 feet above the Sydney Harbour. This bridge was opened in 1932 and took approx eight years to build it. This bridge is not stationary completely because it expands and contracts and can rise and fall up to 18 cm. This bridge is the example of Safavid bridge design and is known as the most popular bridge in Isfahan which is the Iranian city. 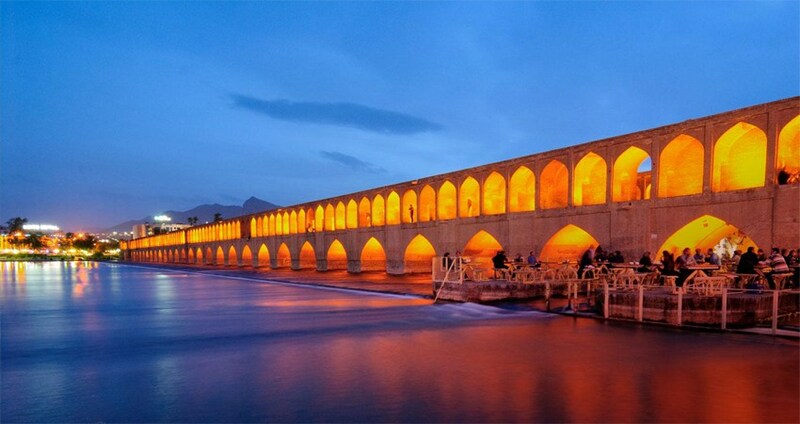 This bridge is made up of bricks and stones and was commissioned by Shah Abbas I in 1602.It is said that the bridge originally had 40 arches but then it is reduced to 33 and this bridge is 13.75 meters wide and 295 meters long. 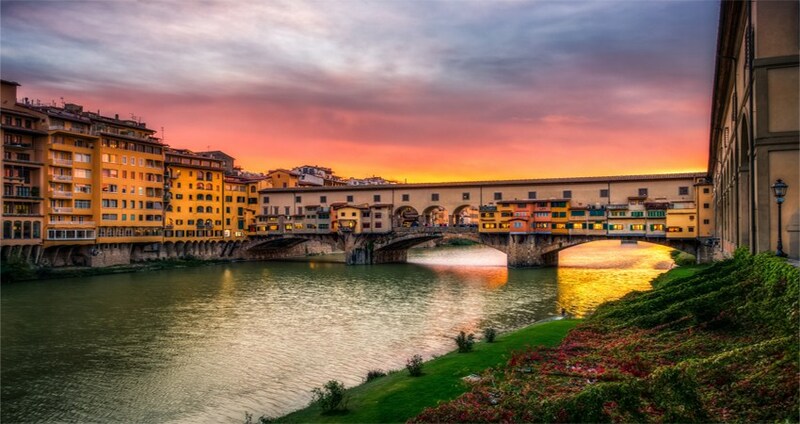 This bridge is located over the Arno River in Florence. It is a medieval bridge and the only Florentine bridge to survive. This bridge is famous for having shops along it; initially butchers occupied the shops but currently the shop belongs to art dealers, souvenir sellers and art dealers. This bridge is situated in the United State and is considered as an oldest suspension bridge. 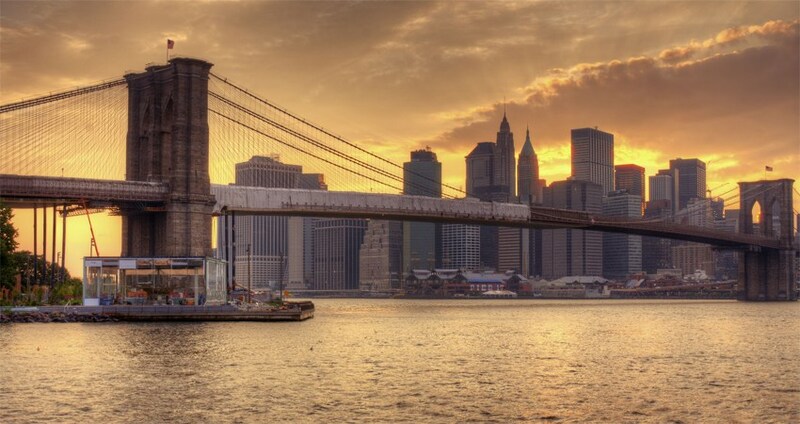 This bridge basically connects the Manhattan and Brooklyn by spanning the East River. One can here spot several tourists all day long walking and taking the pictures on this scenic bridge. This bridge has a separate pedestrian walkway and for the cyclists too and it is reputed as an iconic place of New York. Most Creative Cities of the World that will broaden your imagination .